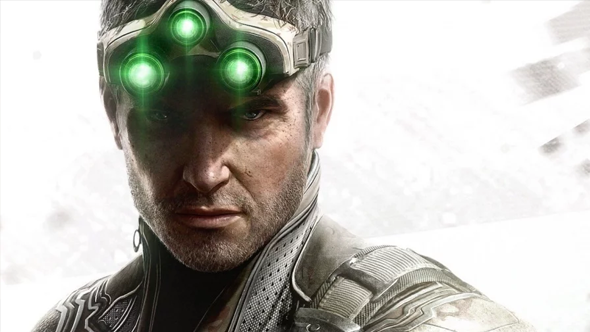 Ubisoft CEO Yves Guillemot says that fan expectations surrounding a new Splinter Cell game have made some of the company’s development teams unwilling to work on the franchise. In an interview with IGN, Yves Guillemot described the pressures attached to making a new game in a long-term franchise. “When you create a game, you have to make sure you will come [up] with something that will be different enough from what you did before.” That would be a struggle for any game in a series, but in one as long-term as Splinter Cell (the first game released in 2002), there’s an extra layer of expectation. That means that at some point, we will be seeing a new Splinter Cell, but Guillemot also points out that the success of some of Ubisoft’s other franchises can make it difficult to drum up developer enthusiasm, with Assassin’s Creed as a named example. Details on whatever Guillemot’s secret Splinter Cell game is are obviously scarce, and he didn’t make it sound like we’d get to see it particularly soon. We do know, however, that Assassin’s Creed’s Jade Raymond – who’s now working with Google Stadia – had a design for a new Splinter Cell, and that Ubisoft is “fighting for resources” on games in both Sam Fisher’s franchise and Prince of Persia. The Ubisoft CEO’s words don’t give much away, but there do at least offer more concrete proof that something new is in the works.